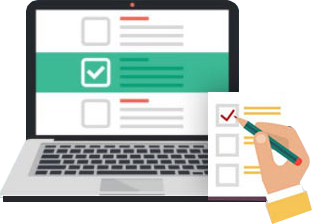 Online Profile for patient, doctor, radiologist, hospital, diagnostic centre and other health professional with two step authenticated secured logging to medicare24bd.com web cloud. Doctor can write prescription on a web interface and the prescription cab be saved and sent to patient profile. Patient can store this prescription for future use with secure access to his prescription. 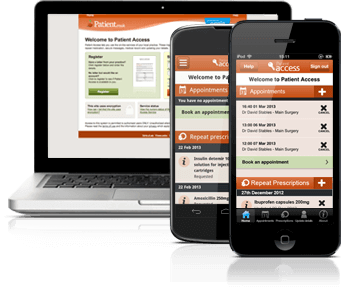 Also, patient can allow access to other doctors with an access code to view the prescription. 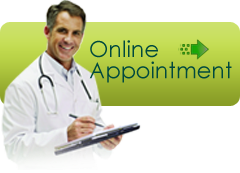 Patient can order diagnostic test online and get the diagnostic report online through medicare24bd.com. The diagnostic report will also be saved to patient profile for future uses like prescription. Patient can write and store other medical history like allergies or daily blood glucose level in patient profile for future medical use. Patient can get doctor appointment online through medicare24bd.com as well as doctor can manage appointment by updating patients, hospitals and diagnostic centre in real time. 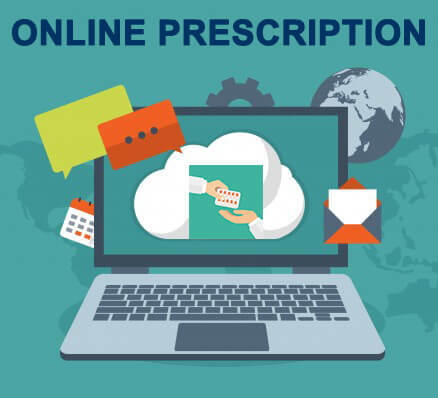 Patient can order medicine from nearby/favourite pharmacy using medicare24bd.com web cloud. 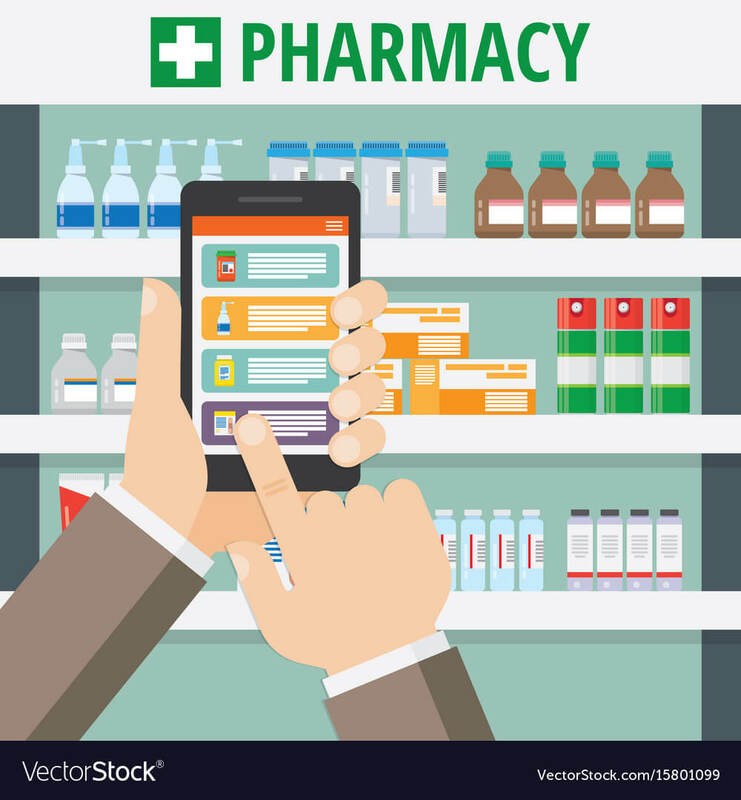 The medicine can be deliver to home or can be collected from pharmacy at the convenience of patient.